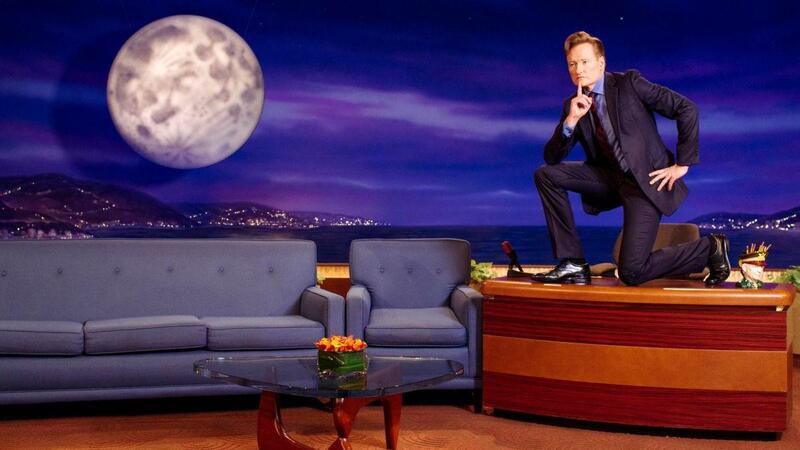 Old-school late night fans who haven't bought into the antics of the Jimmy Fallons and James Cordens out there may be pleased to learn about this planned throwback: all episodes of Conan O'Brien's late night talk shows will be available online for all to see starting January 2019. To celebrate the 25th anniversary of his first-ever episode, Team Coco released the full episode on YouTube. Just to refresh your late night history, former SNL and Simpsons writer Conan O'Brien has hosted three programs in the past 25 years. O'Brien replaced David Letterman as the host of NBC's Late Night in 1993, before moving on to The Tonight Show in 2009. After a public kerfuffle involving NBC, ratings, and his predecessor Jay Leno, O'Brien jumped ship from NBC to TBS, hosting a show simply called Conan.